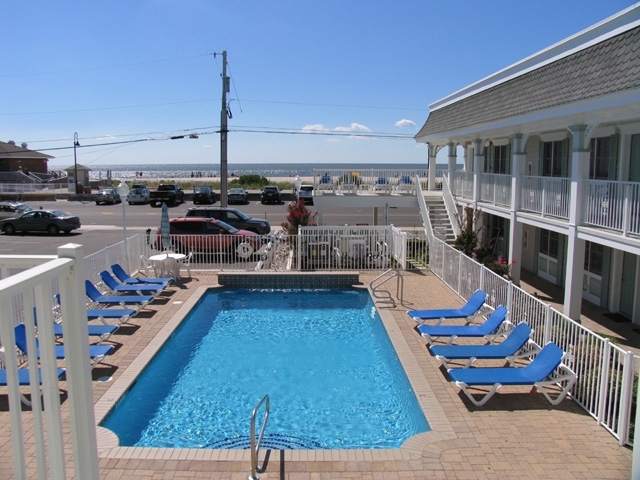 Cape May winter rentals are hot! Happy Friday from Homestead! We truly hope everyone is set for a beautiful summer weekend. It is once again predicted to be hot and humid, so conditions will be ideal for beach days and barbecuing. We are at the height of the summer season now! With only one month until Labor Day, it’s the time to be enjoying summer to the fullest. We’re pleased to see our guests and locals alike doing just that; for as swiftly as summer arrived, we know that the Cape May off season will be equally as quick to replace it. Speaking of autumn, as with many aspects of life, the change of seasons can be quite polarizing! While some would gladly accept an endless summer, we know there are those of you who are looking ahead to autumn or even winter. 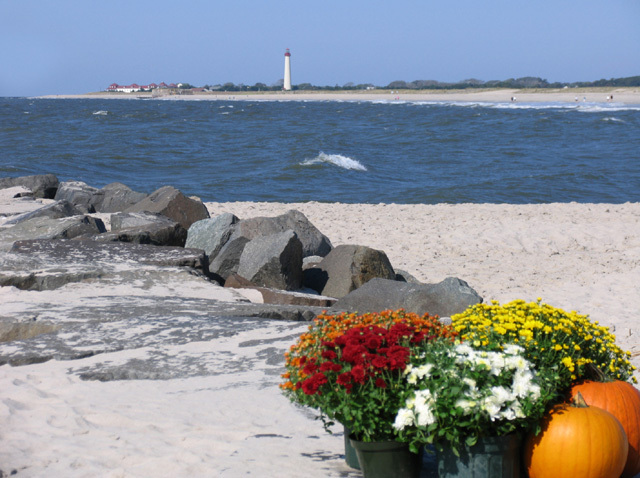 Maybe you wish to visit Cape May for an off season getaway, or perhaps you will be working in the Cape May area for the winter and require a longer-term retreat. Whatever the case may be, it’s time to talk about off-season rentals! In recent years, Homestead has seen an uptick in the number of inquiries that we receive for an off-season, weekend rentals. 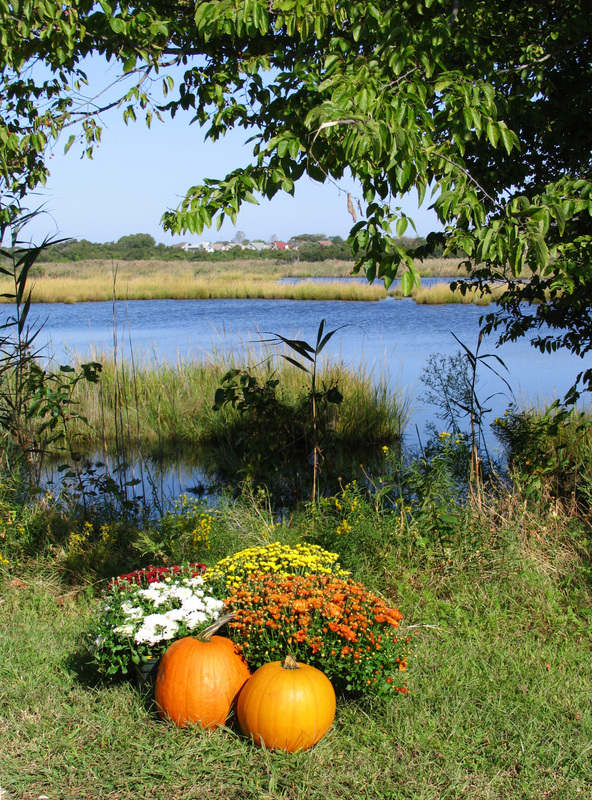 Weddings, birthdays, retreat weekends and reunions are just a sampling of the events that regularly take place in Cape May every weekend in autumn. Of course, all of these events are buoyed by Cape May’s “shoulder season”. It’s true that after Labor Day many Cape May businesses gradually begin to decrease their hours of operation…but on weekends nearly all of the local restaurants, shops, and attractions remain open for business! If you’re staying (or have recently stayed) in one of our vacation rentals and would like to return to the property for a weekend in the fall or winter…ask us if it’s available! And if you’re looking ahead to the holiday season and wish to celebrate at the shore this year…we have rentals available for Christmas and Thanksgiving too! The Broadway Beach Condos, 211 Beach Avenue: These 1 and 2 bedroom condos are competitively priced and feature flexible dates and an ideal location. Perfect for one or 2 occupants! 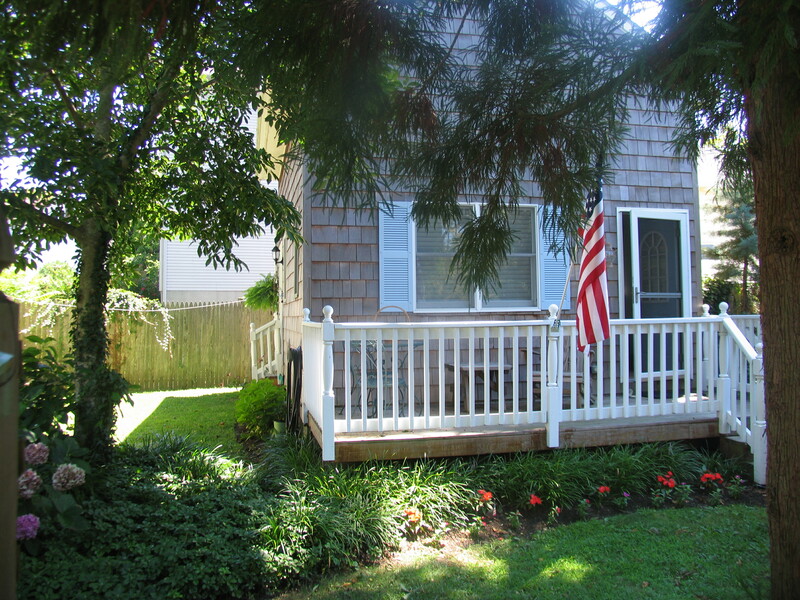 408 Pacific Avenue, West Cape May: This charming cottage almost always books for the winter! It’s cozy, pet-friendly, and features all the amenities of home! 940 Route 109 South, Cape May: (Just north of the Canal): This second-floor apartment is also pet-friendly. It’s ideal for those who wish to be in close proximity to the Garden State Parkway! 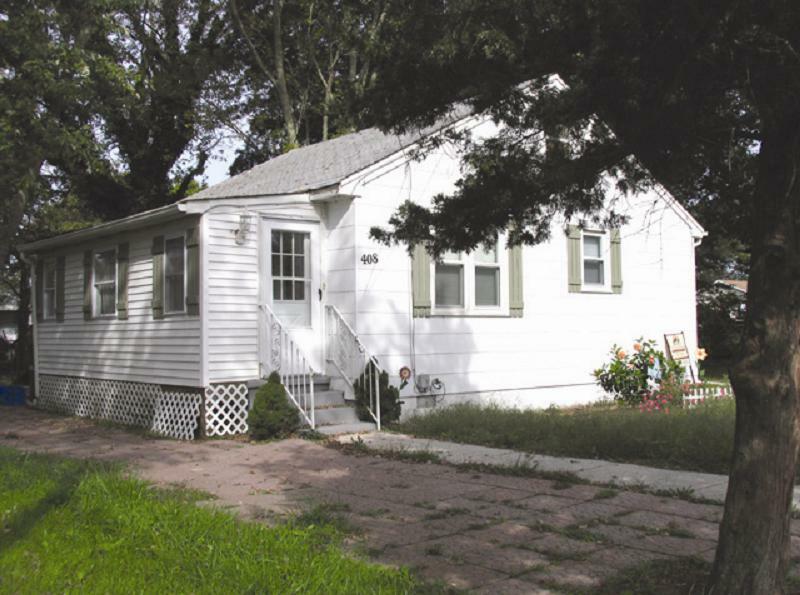 910 Lafayette St. Cottage: Instantly feel at home in this charming 1 bedroom cottage ideal for 1 or 2 occupants. 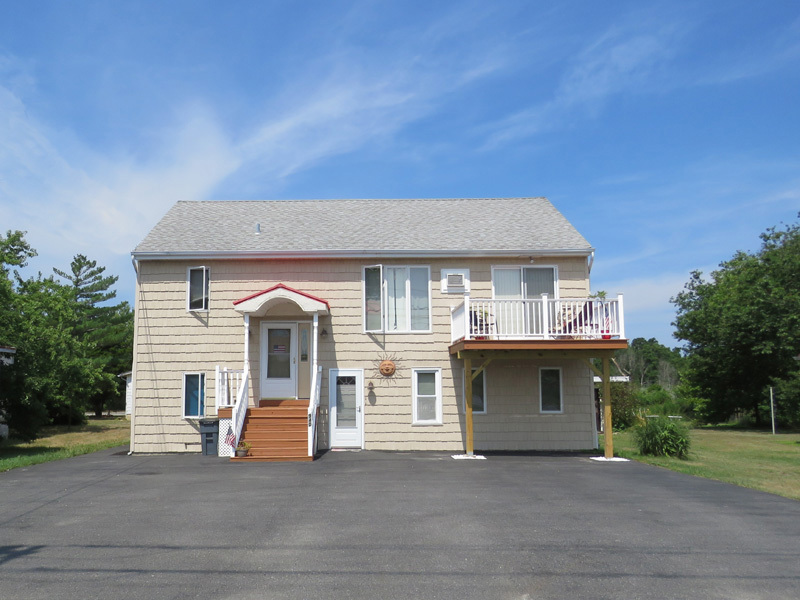 The location of this property makes entering and exiting Cape may a breeze! Please note that this is not an exhaustive list of our winter rental inventory. If you have a property in mind that you would like to call home this winter, inquire with us as to its availability and pricing! If your first choice is not available, we will work to locate a comparable property and location to best suit your needs. Rent for winter rentals is traditionally paid month by month, but custom payment schedules are available depending on your property of choice. At this time, we at Homestead would like to encourage everyone to continue enjoying balmy summer evenings, long hot beach days, and all matters of fun in the sun! But remember, time moves along quickly. In just over a month the first hint of autumn will be imminent, and winter will be right on its heels. 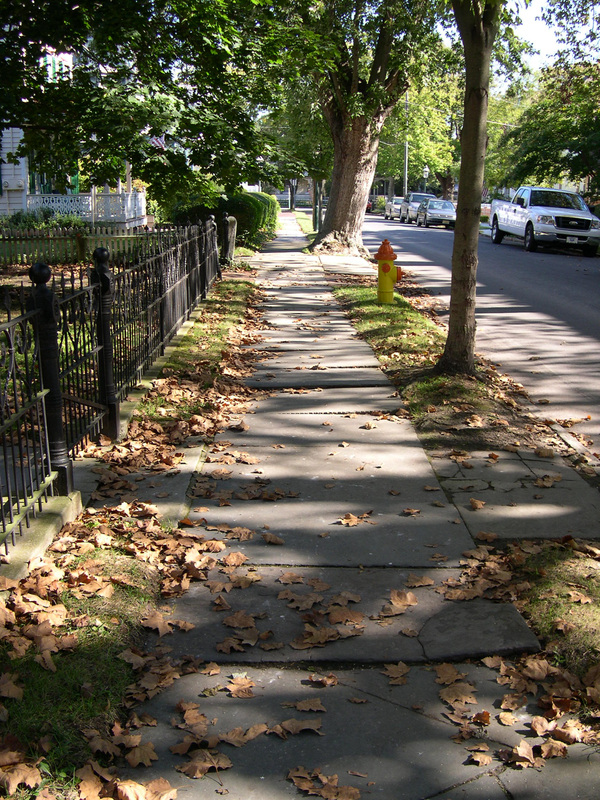 Is Cape May where YOU want to be when the air becomes crisp and the leaves brilliantly vibrant?… it’s a thought worth pondering while you enjoy the last weeks of summer. We wish everyone a wonderful weekend. Stay safe, have fun, and stay cool by turning your thoughts to falling leaves, fire pits, and brisk sunset beach walks. 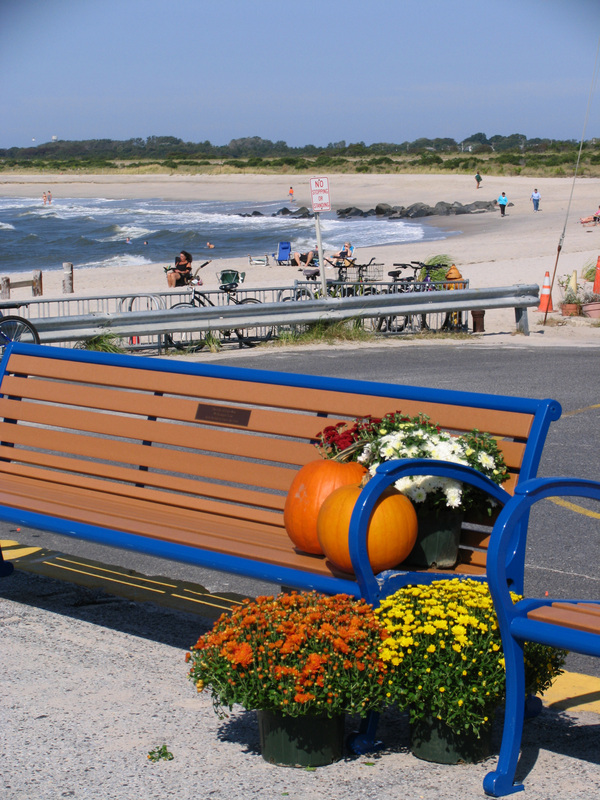 The seasons will always change…but your fun in Cape May doesn’t have to turn with them. Previous Previous post: Summer in its Prime! Next Next post: Your 2017 Cape May Vacation: What you need to know NOW!